Music is a vital part of our worship. Accordingly, we have many musicians and several organized singing groups. 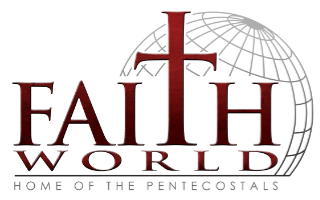 Faith World also performs various productions including skits and dramas. Kidz Koir This group of enthusiastic children is led by Jody Lillenas. These kids bless the morning worshippers on selected Sunday Mornings. 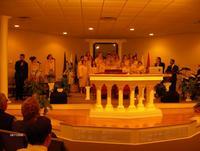 Youth Chorale This group blesses most of our services with their music and singing. They also perform at special meetings locally and around the country. They have been televised many times by the Villages of Florida, and have had several newspaper articles written giving them rave reviews. Solo’s, Duets, Quartets As in most Pentecostal Churches, we have many talented people who bless us with special singing. We are always looking for people to add to these groups.